It is essential for us to take good care of our hair in case that we want it to be healthy and luscious. As for tips of caring for hair, a large amount is available, and many of them can be done by us at home. It is not suggested that we wash our hair on a daily basis. 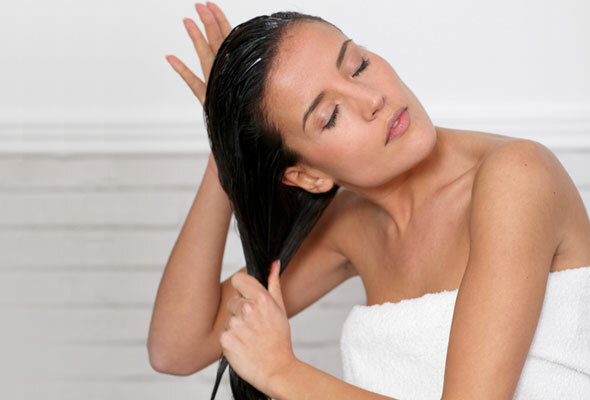 Washing hair too often can make dry hair drier and oily hair more oily. A frequency of at most every other day works well. 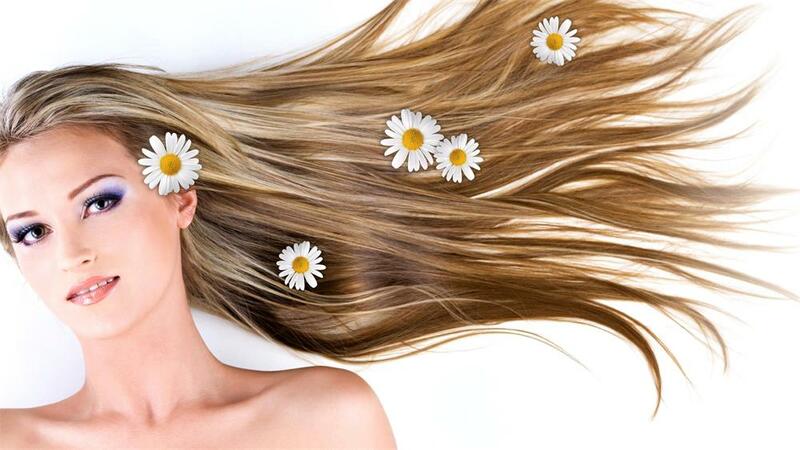 Choosing a right and quality shampoo is also important in hair care. We need to keep several considerations in mind when selecting shampoos. 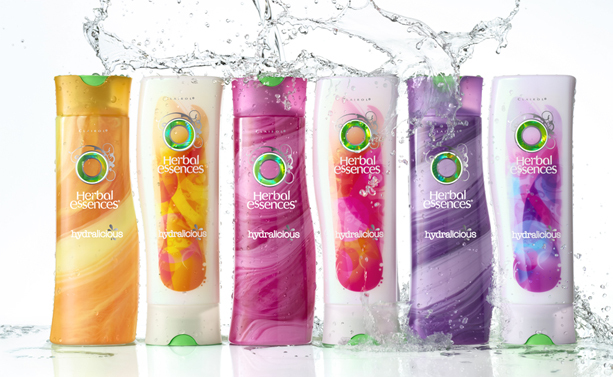 First, no shampoo containing sulfates, parabens or alcohol. Both sulfates and alcohol can dry out our hair, while parabens are preservatives that can cause irritation and eye problems if prolonged use. Second, shampoo suitable for our hair type. Choose a right shampoo according to our hair type. If we have curly or coarse hair, it is of possibility that we need frizz-minimizing and softening shampoo. In case that our hair is straight and oily, a gentle shampoo for daily washing may be right for us. 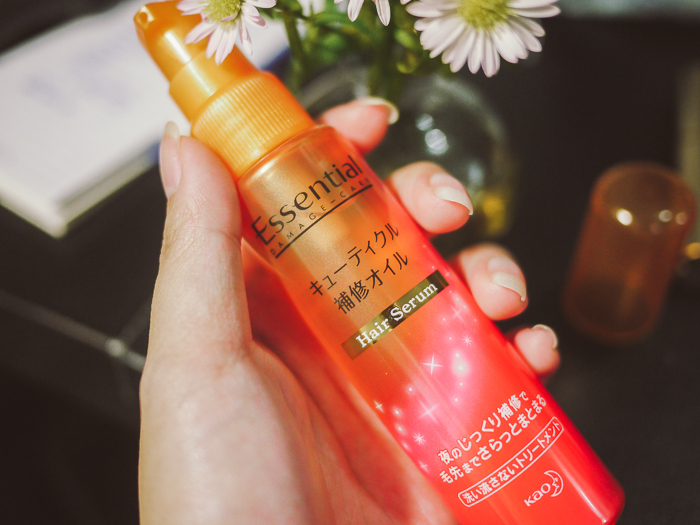 A shampoo with additional extracts or amino acids is designed for colored or treated hair, because this type of hair tends to be drier and more brittle than normal hair. For dry hair, a shampoo with glycerin and collagen that can help moisturize hair is a good option. When it comes to conditioning our hair well, conditioning it every time after we shampoo our hair is a good rule of thumb. Just like the tips of choosing a right shampoo, we should also use a conditioner that is right for our hair type and condition our hair well according to our hair type. In case that we have fine hair, a botanical oil treatment before shampooing is suggested. After shampooing, apply conditioner from the mid-shaft down to the end and keep it for several minutes before rinsing it off. Avoiding the root part can prevent the scalp from getting oily. A moisturizer with natural hydrators and a light conditioner are right for medium to thick hair. In addition to conditioning our hair every time after shampooing, a deep condition once a week is also necessary. Deep conditioning our hair, with a store-bought deep conditioner or homemade recipe, benefits our hair a lot, keeping our hair soft, healthy and moisturized. Hair care products containing too much protein should be used carefully, because our hair have a tendency to be brittle and dry when getting too much protein. For example, using too much frizz-control serum can leave hair looking dull and flaky, while the serum works well in taming frizzes when used properly. In addition to caring our hair with hair care products, there is another good way to make our hair look shinier and cleaner, as well as help to treat dandruff. That is to rinse our hair with vinegar before shampooing, twice a year. Blending one part vinegar, usually organic apple cider vinegar, with three parts warm water to make a good mixture. Use it to rinse and then wash our hair normally. Minimize using blow dryer to dry our hair, for the heat may damage our hair easily. Using the lowest-temperature setting if a blow dryer is used. After getting out of the shower, wrap our hair with a cotton towel. Towels made of fabric are rough and can cause frizziness and split ends. Air dry our hair after toweling it dry to some extent. When our hair is wet, use a wide tooth comb instead of a toothcomb before wet hair tends to be brittle.